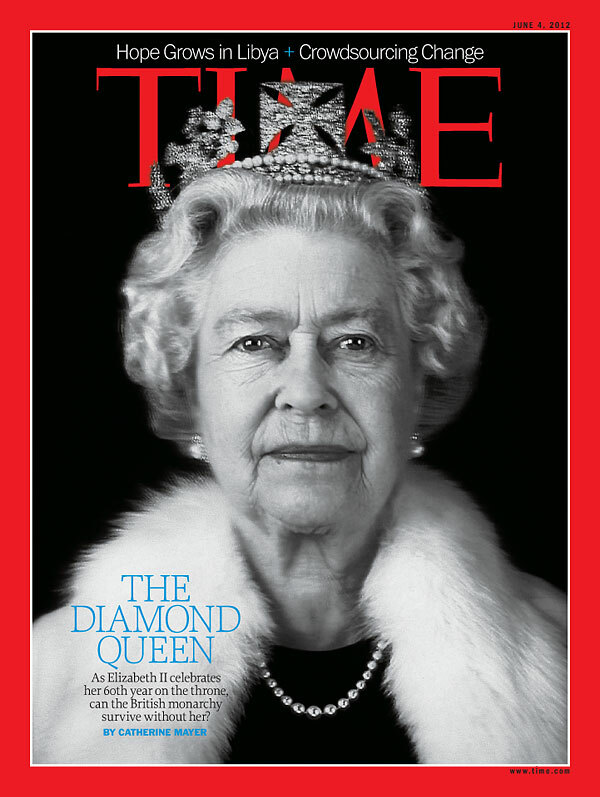 the diamond Queen -time. . HD Wallpaper and background images in the Ratu Elizabeth II club tagged: queen elizabeth. This Ratu Elizabeth II photo might contain kot bulu, bulu kolar, loghat bulu, fur coat, fur collar, fur accent, bulu kot, kolar bulu, bulu loghat, potret, headshot, closeup, and headshot closeup.